Simple Oculus particle demo (Linux only). 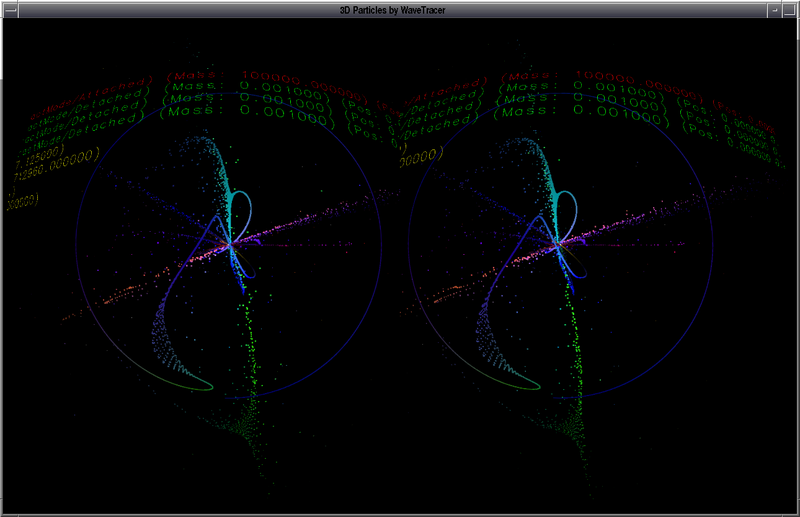 I updated a particle demo I originally wrote back in '96 to work with the Oculus. nor have I worked on the VR-UX yet. It currently only compiles on Linux (Tested on Ub12.04LTS). Will work on OSX soon. Hey, can you post a screenshot or something?